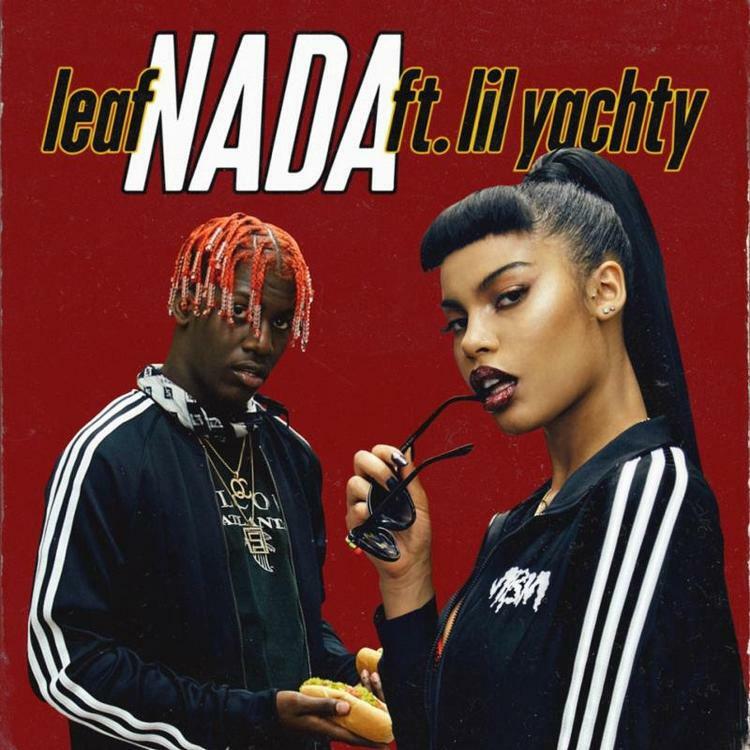 Leaf links with Lil Yachty for "Nada." We definitely have not been keeping tabs on female artist Leaf as well as we should be. Sad face emoji. Our last post for the Fool's Gold signee actually dates back a year ago, but there's no time like the present as the cliche saying goes. Thus we're re-introducing Leaf to the site by way of her Lil Yachty-featured collaboration, "Nada." "Nada" features a melodic chorus from Leaf sided by sparse piano keys and quivering hi-hats produced by Soundz. If you're a fan of the song, there's a chance you'll be able to see it performed live during Fool's Gold Day Off as both these artists will be in attendance.